FC Barcelona superstar Lionel Messi scored his 600th senior goal recently, joining an illustrious club of just eight players who have achieved this. 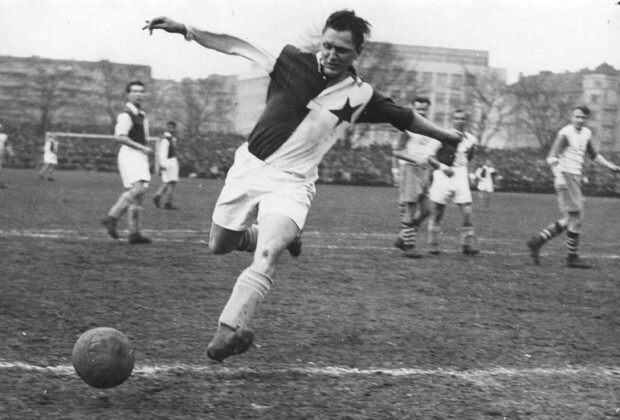 Here are all eight stars who have netted more than 600 official goals in their career. The Argentine netted a brace against Chelsea to take his career tally to 602 strikes – 541 with FC Barcelona and another 61 when wearing his national team’s colours. Of his goals for the Barca, 100 of them came in the UEFA Champions League, becoming only the second player behind Cristiano Ronaldo to reach this mark. The 30-year-old scored another 373 in LaLiga, 47 in the Copa del Rey, 13 in the Spanish Super Cup, five at the FIFA Club World Cup and another three in UEFA Super Cups. Only seven players have scored more official career goals than the Blaugrana talisman, according to AS. His longstanding rival Cristiano Ronaldo sits in sixth place in the ranking, having scored 641 career goals. He currently sits on 439 strikes for Real Madrid, 118 during his time at Manchester United, five in his early days at Sporting Lisbon and another 79 for Portugal. 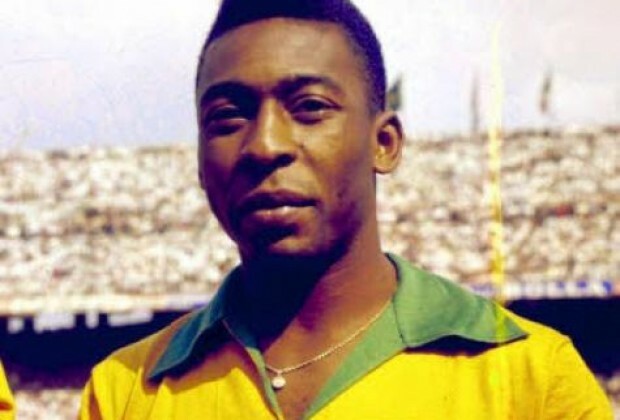 Brazil legend Pele sits at the top of the ranking with 757 goals – 77 in Selecao colours, 643 for Brazilian club Santos and the rest coming from his later stint in Major League Soccer.